What are 3 basic money skills you need to know? 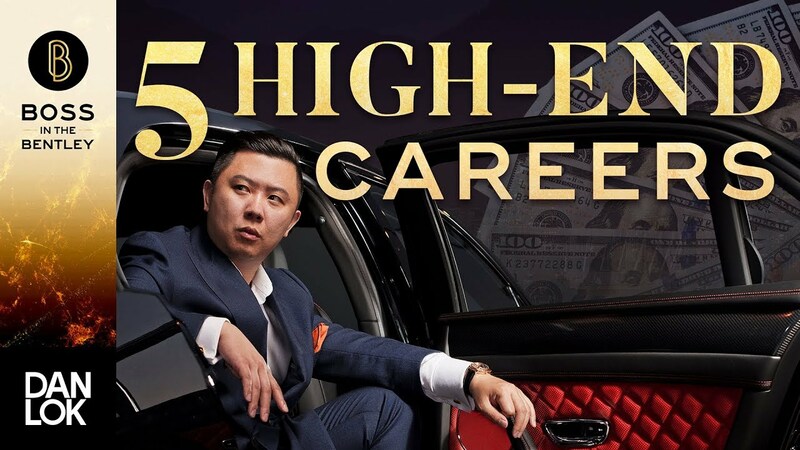 In this video, Dan Lok reveals the simple secrets to making a lot of money. It comes down to these 3 skills. 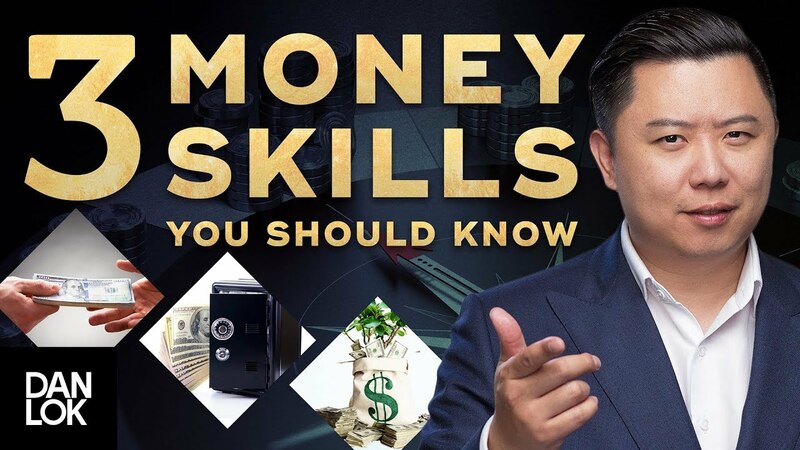 Watch this video to discover the 3 basic money skills you need to know.